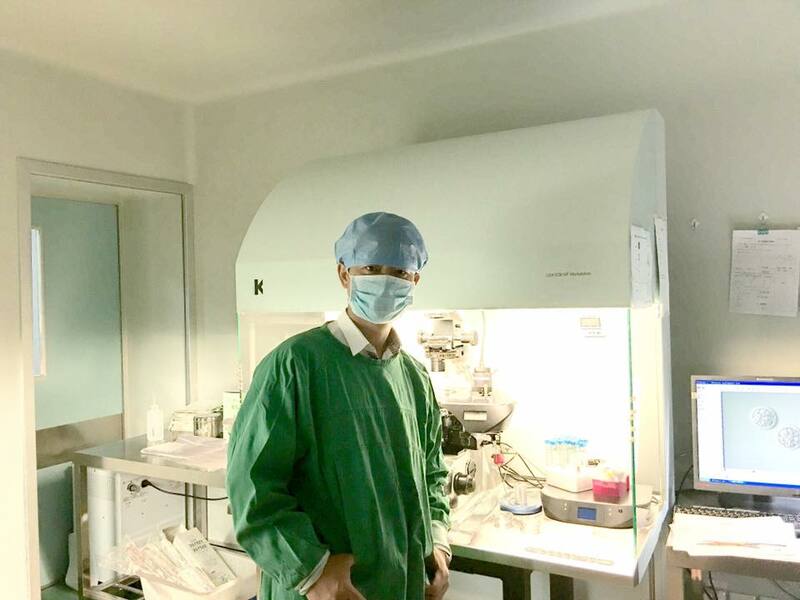 Dr. Richard Zeng was born in Hubei Province, China. His family has four generations of medical practitioners. While grandparents were both in private practice as Traditional Chinese Medicine doctors since the 1930’s, his mother was a GP, practicing acupuncture at the same time. Literally, he grew up around hospitals and clinics. Growing up in a natural holistic environment, Dr. Zeng has been exposed to natural healing since he was very young. Dr. Zeng had a very close personal relationship with his grandparents. This experience was his inspiration to carry on a family legacy devoted to natural approaches to wellness. 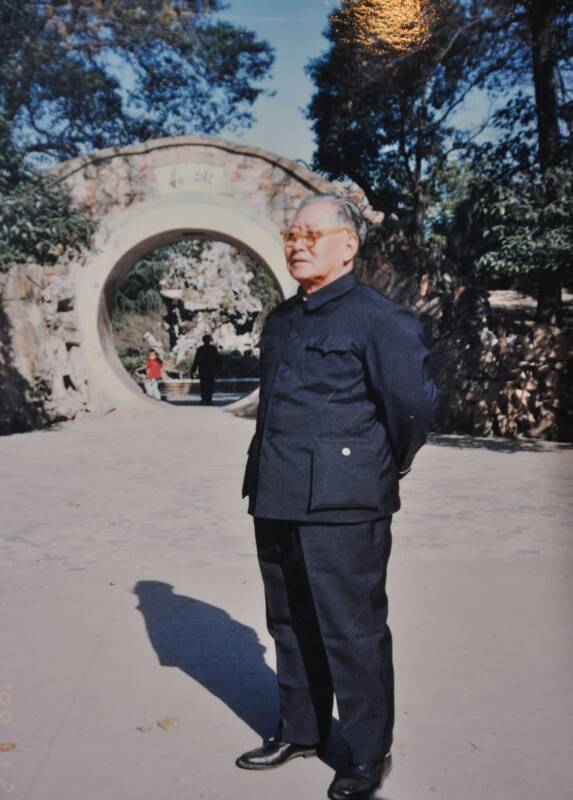 In 1989, Dr. Zeng attended Hubei University of Traditional Chinese Medicine. He studied both conventional Western Medicine and Traditional Chinese Medicine. He graduated with degrees of Bachelor of Medicine and Master of Medicine. Dr. Richard Zeng was proudly awarded as an Excellent Graduate by the university. 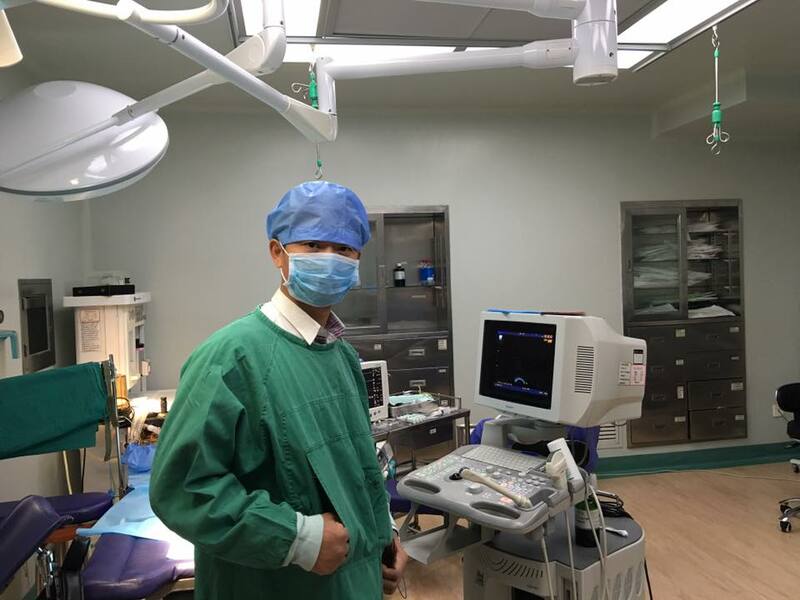 After graduation, Dr. Zeng worked as a doctor at Wuhan Hospital of Chinese Medicine. He practiced both Western and Chinese medicine at the hospital. 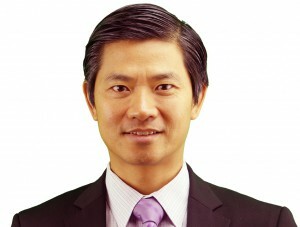 In 2002, Dr. Zeng came to Australia as a skilled immigrant. He worked as a registered acupuncturist and Chinese herbalist. He was also employed as lecturer and clinic supervisor at Chinese Medicine Division at RMIT university and Victoria University. In 2003, his own practice, Almond Wellness Centre, was established in Melbourne. Dr. Zeng represents the fourth generation of Traditional Chinese Medicine doctors in his family. His integrative approach is well-rounded and represents the most completed method of helping his clients dealing with a wide variety of health concerns. Richard has studied and practiced both Western and Traditional Chinese Medicine. 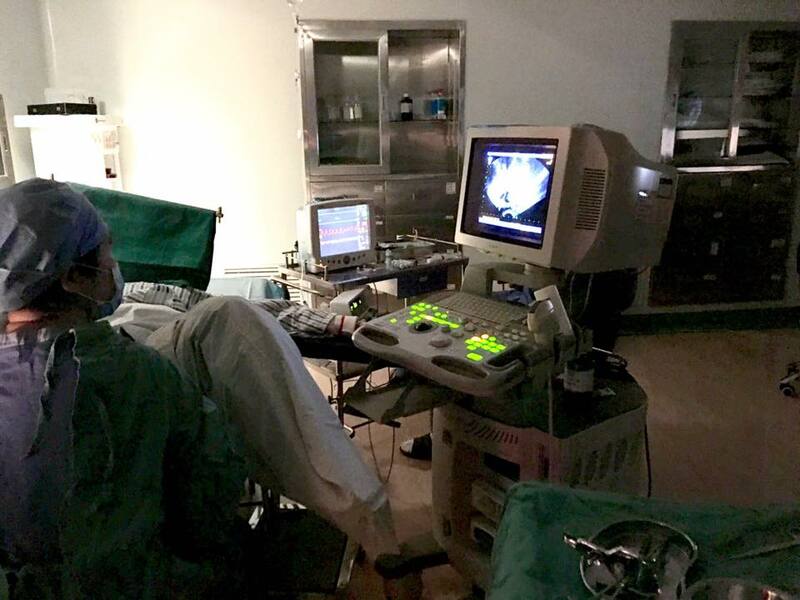 This experience gives him broad view of two different medicine. It helps him understand the modern diagnosis of a specific disease. On the other hand, it also brings him the understanding of Pros and Cons of those two in treating such disease. This background with over 20 years of full time working experience allows him to quickly identify the cause of health problems, choose the best treatment and correctly treat the root of the diseases for his patients. Dr. Richard Zeng is available at both Coburg and Ringwood clinic.